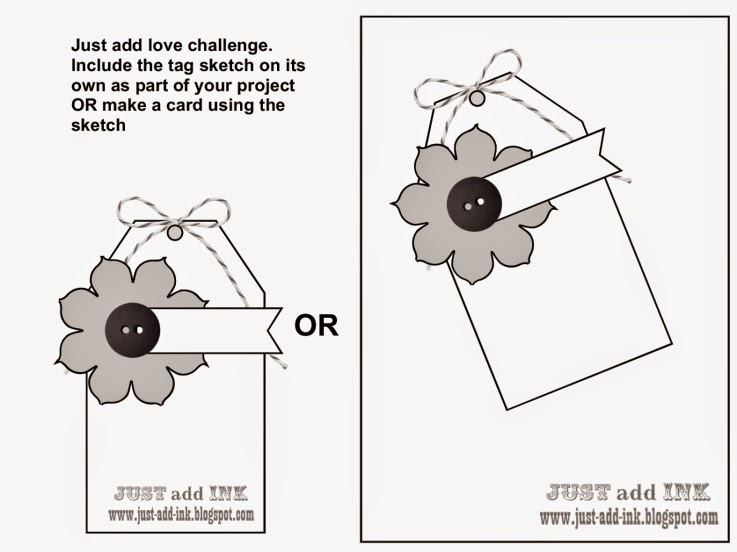 Welcome back to the first Just Add Ink challenge of the year. 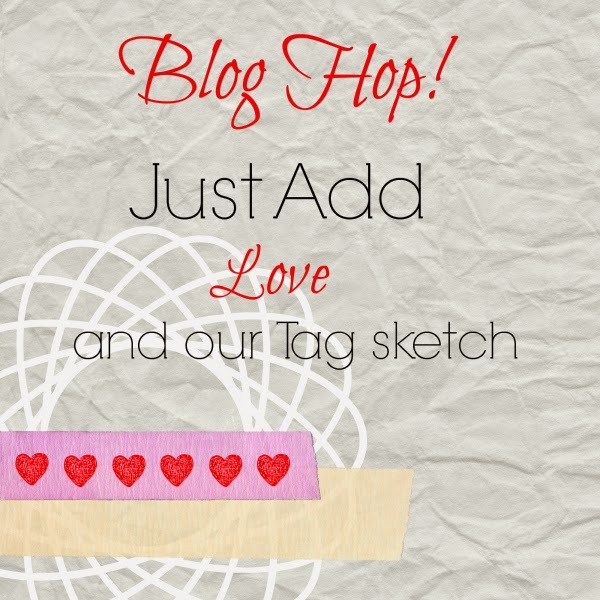 The challenge is Just Add Love, a sketch challenge and also a blog hop. If you have just arrived here from the ever so talented Narelle Farrugia then you're in the right spot! My card hasn't got hearts and isn't for Valentine's Day, but is made with tons of love for a very special person, my Mum. Mums are such special people and my Mum is no different and she is 'simply wonderful.' It was her birthday at the end of the year and sadly she didn't even get a card! So this a belated birthday card, a thank you and an I love you card all rolled into one. A while ago Teneale Williams did a 'faux embossing' kind of technique using leaves and I loved it and always wanted to try it. It may not be as amazing, but I quite like the way it has turned out with the Bitty Butterfly punch. I simply used the same colour cardstock as the base card and glued them on randomly. 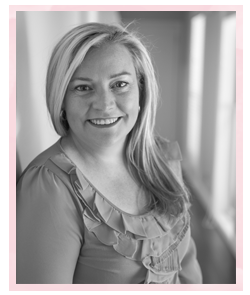 Next stop on the blog hop is my talented beautiful friend and team member Kim Badelt. Press the image below and hop all the way around! Louise, what Mum or any girl wouldn't love to receive your card, late or not. 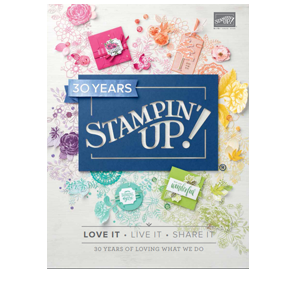 Very pretty & the faux embossing works really well. Lou those butterflies add so much depth and detail - love it! I now have another new technique to try! You can really feel the love in this - I'm sure it will make your Mum very happy! PS: Loved your comment - I just can't believe 10 years has gone past so fast!! A stunner Lou! I love the very minimal Coastal Cabana touches behind the tag and in the ribbon. It very subtly breaks up all the pink gorgeousness without taking over. The faux embossing looks amazing! What a stunning card Louise! I thought your card was embossed when I first saw it. Never seen the faux embossing technique before so now can't wait to try it! Thanks for the inspiration! I'm sure your mum will love the card! Very pretty. I love how each of your styles are different on the hop. Lots of inspiration. A card made with so much love - of course it fits the challenge perfectly, Lou. 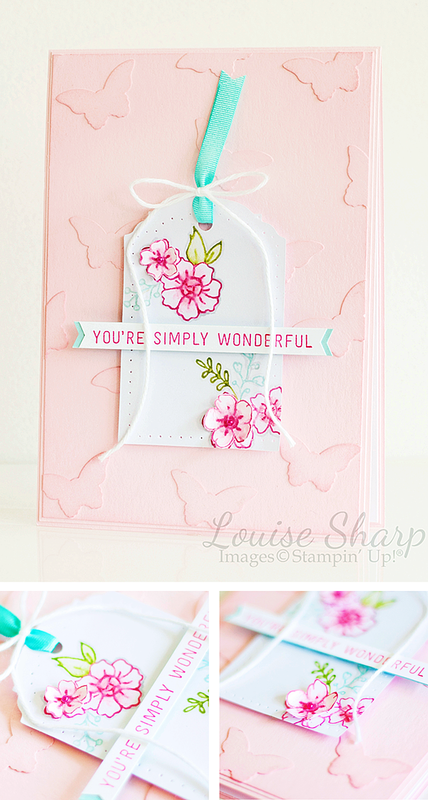 The butterfly background is adorable, and I love the 'pinkness' of this card. You do sweet, delicate, details so well. This is stunning Louise! The faux embossing looks fabulous and your tag is so beautiful. I'm sure your mum will love it! Firstly, your blog is so pretty! 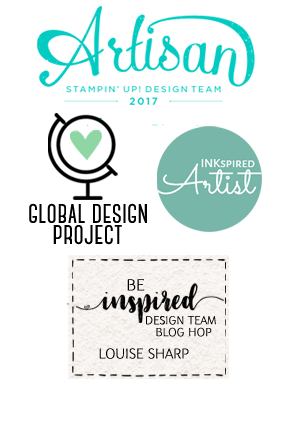 And second, your card goes perfectly with your blog colours too! Your card is so sweet and love the colours you used. The 3D flowers are amazing, such a fantastic idea. Love everything about it! Wow! What a sweet and pretty card! Sweet colors! Love it so much! oh...butterflies!